We offer a wide range of approved safety equipment for use in both leisure time and professional fishing. The range of life saving equipment goes from different models of life jackets to emergency suits. We can also supply different inflateable liferafts from Viking Life-Saving Equipment, to ensure your safety and protection in open waters. 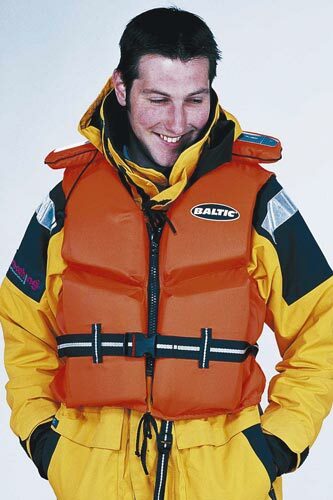 In the line of life jackets there are a number of possibilities, making it easy to find the model that suits you. All life jackets are recognized by their comfortable design, making sure that you almost does not notice the jacket and can move freely. It is important that the jacket is not in the way no matter if you are doing a job or just enjoying a boat trip. 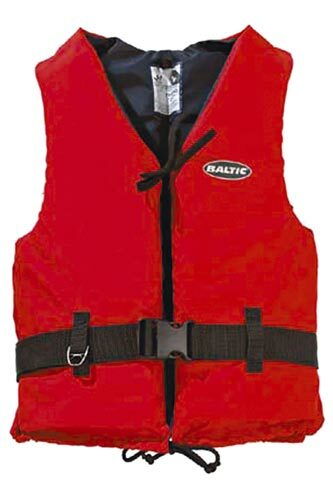 All life jackets are made from light and hard-wearing materials, all of them being equipped with light and whistle. 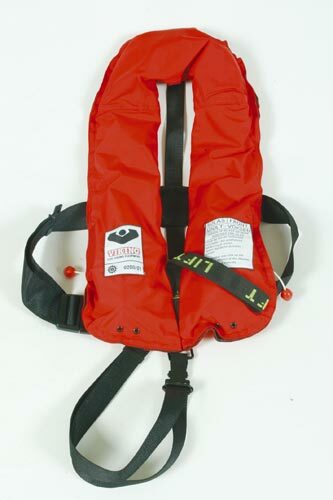 The life jackets are available for both children and grown-ups, in various sizes and for all purposes. The life jackets are manufactured with decades of knowledge on maritime security, with the latest technology and great precision. 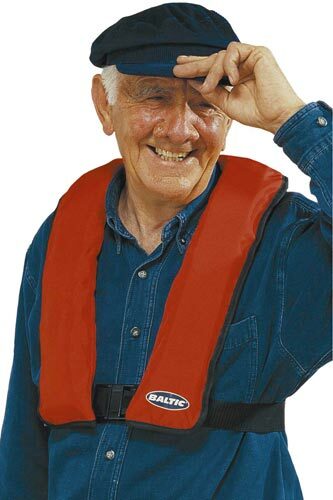 All lifejackets are approved according to current regulations and standards. A liferaft can be the last chance for saving a human at sea. It is imperative that the material is reliable. All inflatable liferafts from Viking have been tested thoroughly, in all possible weather conditions and approved according to current regulations and standards. 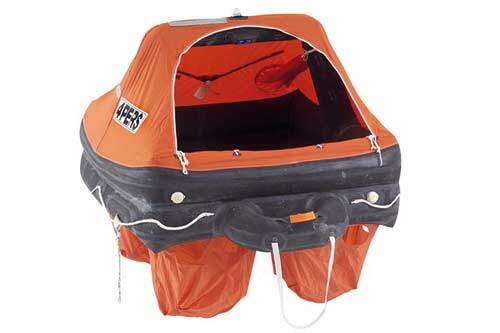 The basic material in life rafts is extremely strong, elastic and flexible. This makes the fleets easier to board and provides stability. All Viking liferafts have the ability to turn to the right position, no matter how it lands in the water. The fleets are available in sizes fitting 2 to 150 persons and delivered with a fully equipped emergency packet, including e.g. paddle, scoop, leek-stopper, water- and food rations, medical equipment and distress signal. 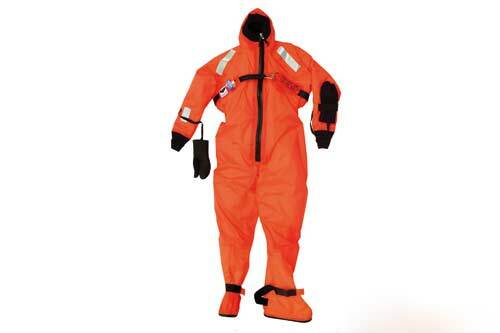 The emergency suits from Viking are mainly produced for use in fishing vessels, ferries, oil rigs and other places where falling into the water can be a hazard. The suits are made to protect the body from chock from the cold and drowning in case of falling overboard. Viking’s emergency suits give full freedom of movement, so the suit can easily be worn when working. These suits have unique capabilities and keep the person wearing it, warm and dry up to 6 hours. We can deliver different types of Viking’s emergency suits. 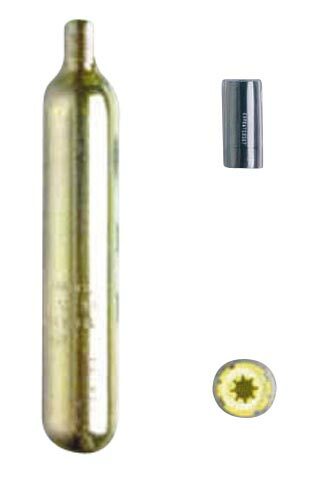 It is also possible to manufacture them according to your wishes.